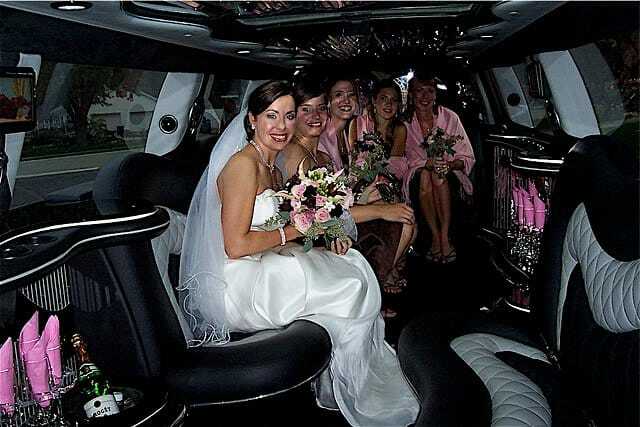 Avalon Limousines, Mansfield, GA serving the Atlanta and Athens areas. All occasions... Weddings & Prom, Corporate, Conventions, Birthday Parties and More!